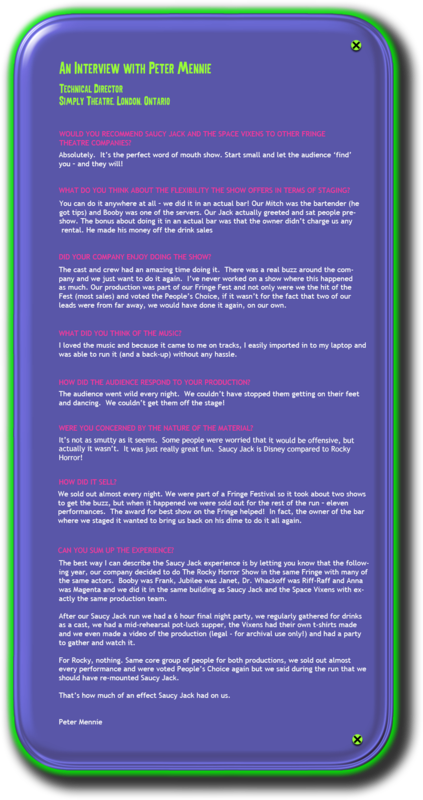 It's not out site but we love it! 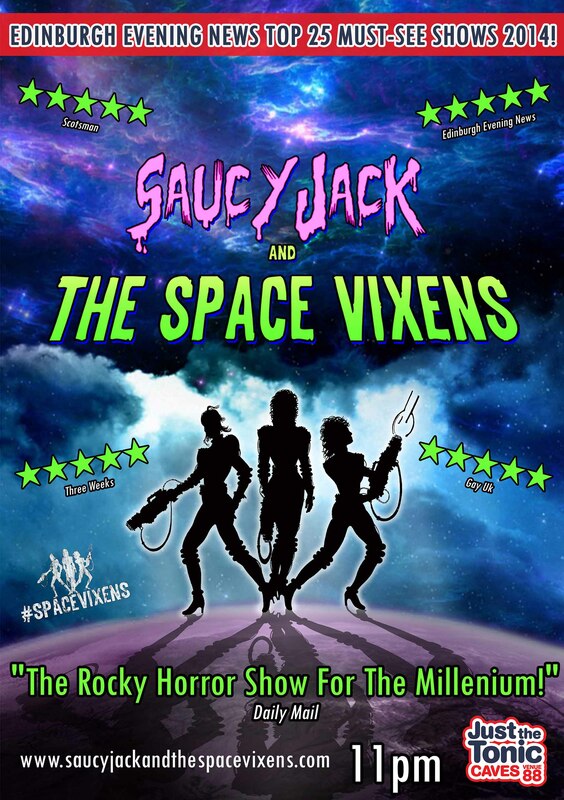 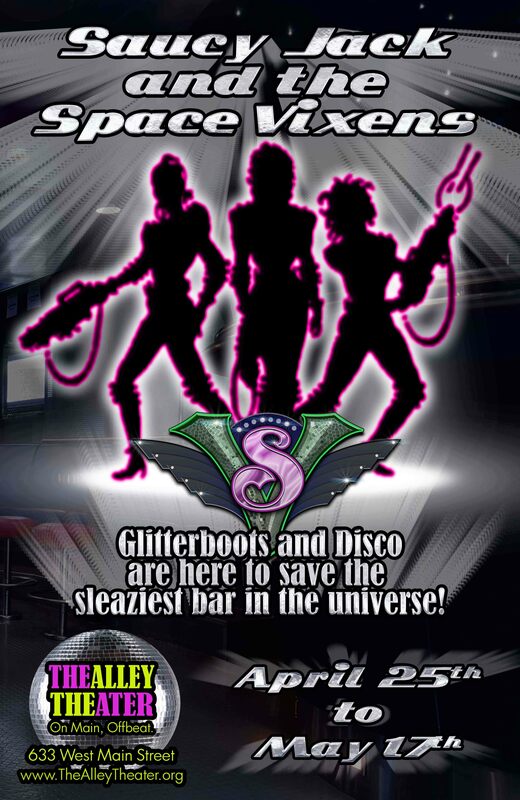 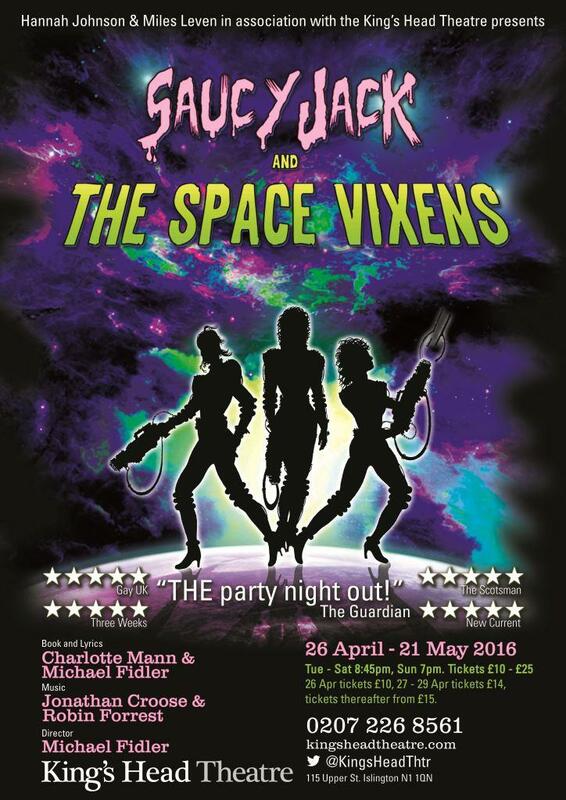 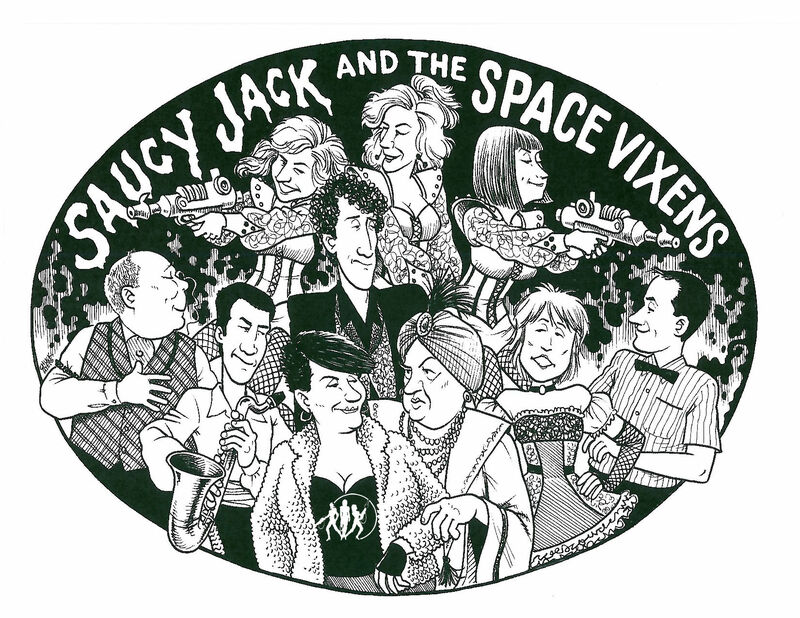 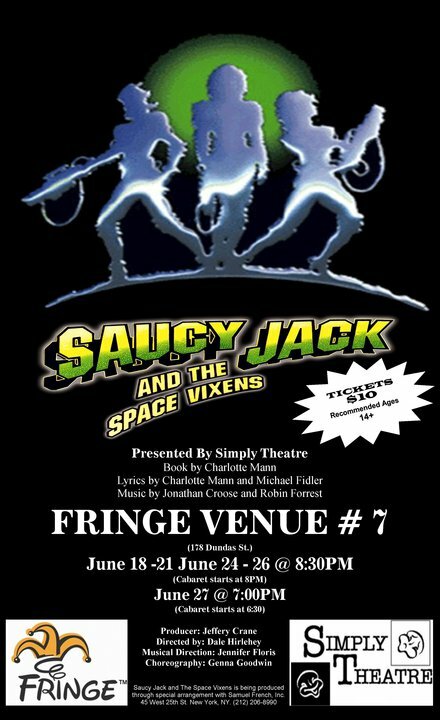 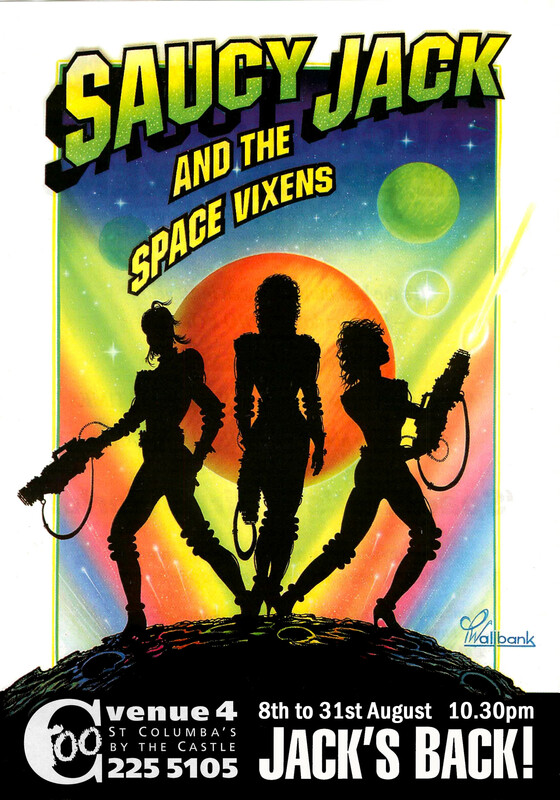 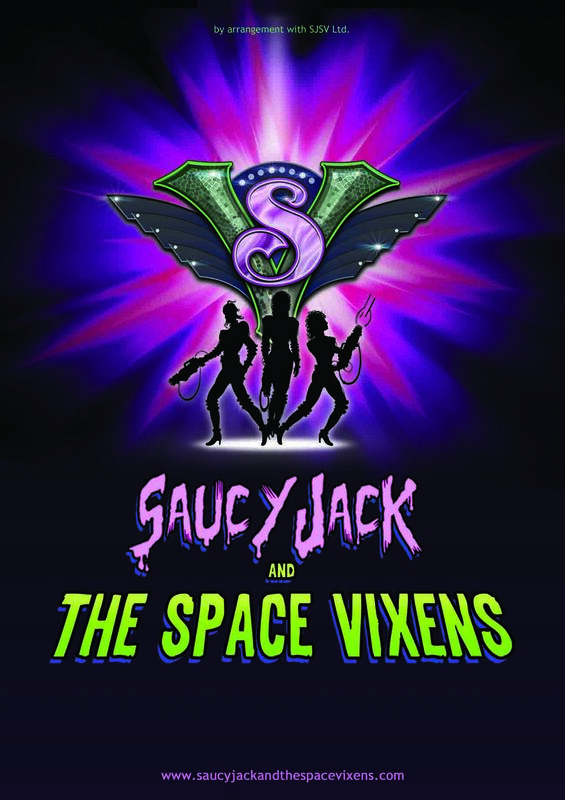 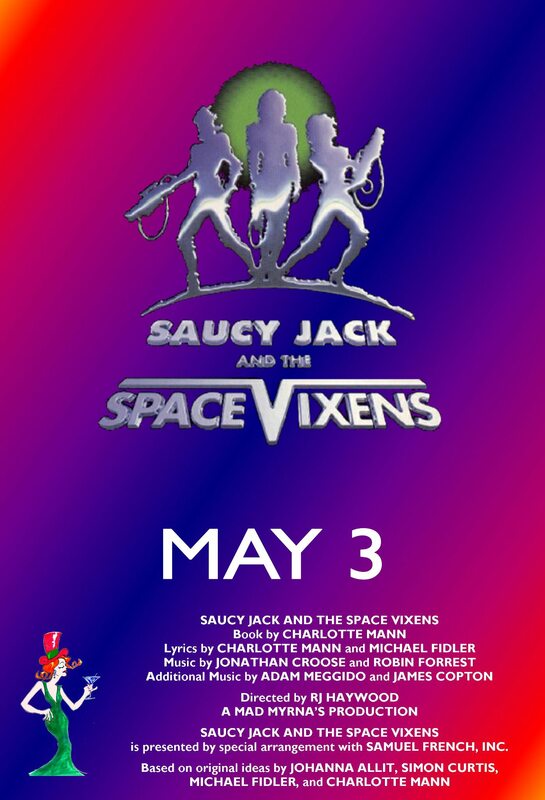 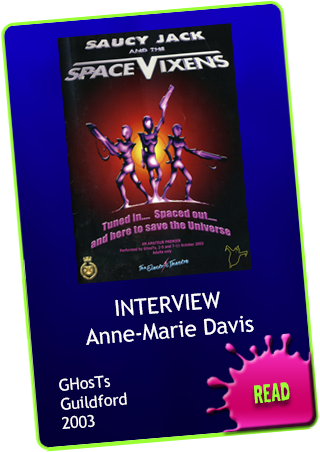 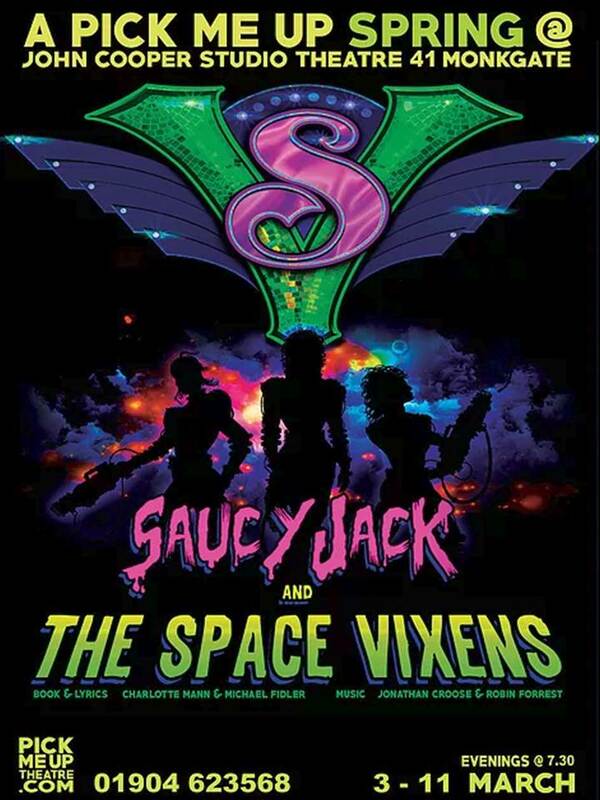 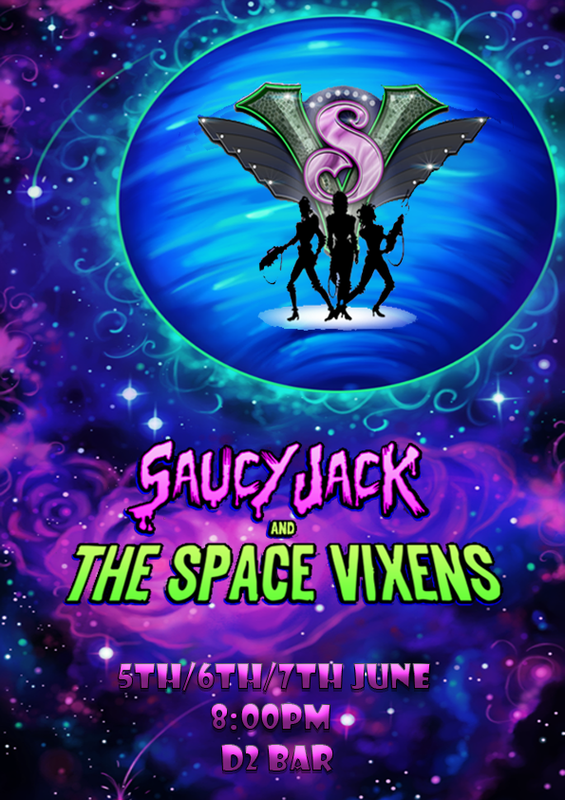 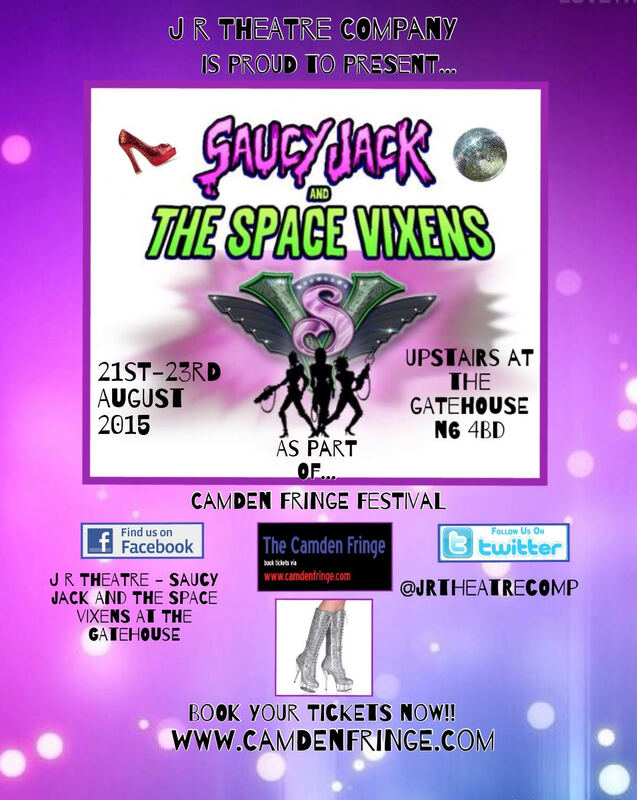 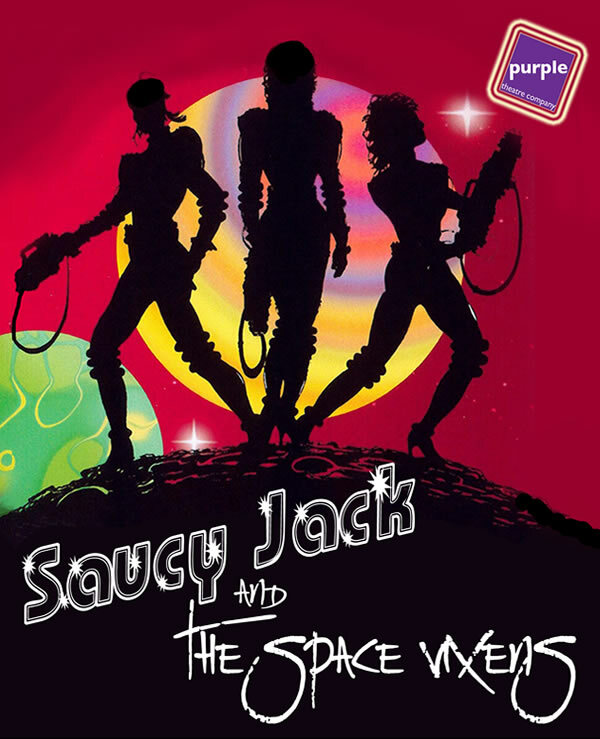 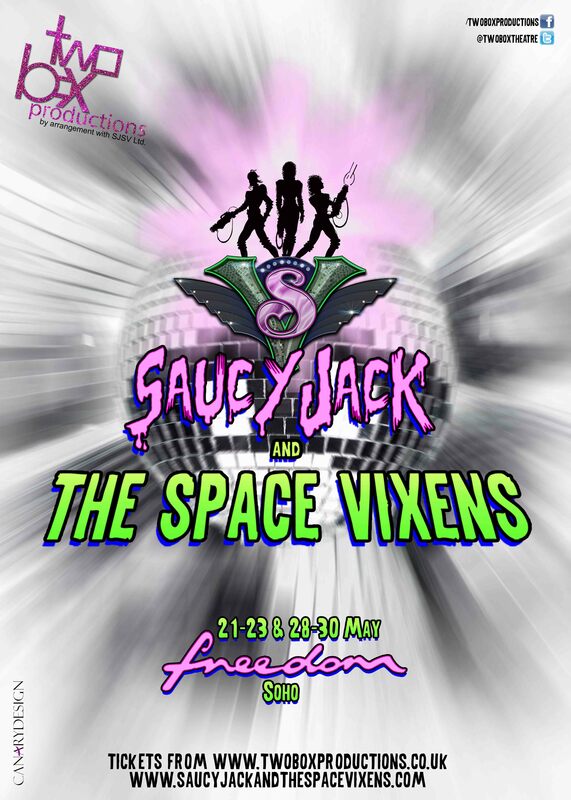 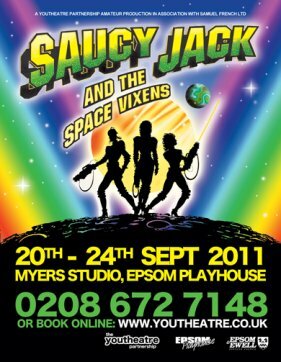 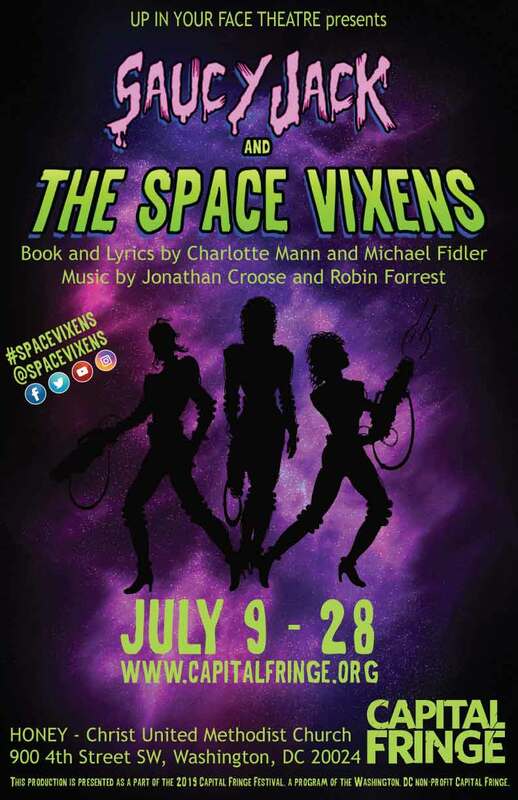 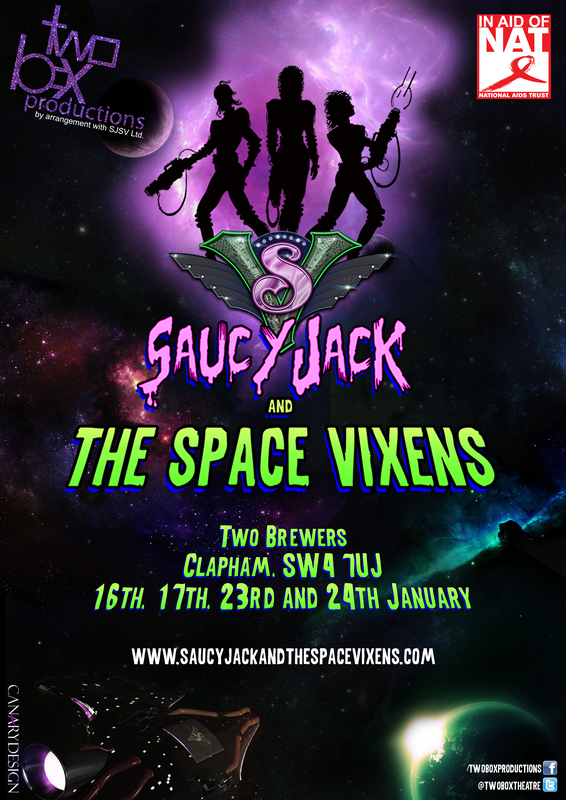 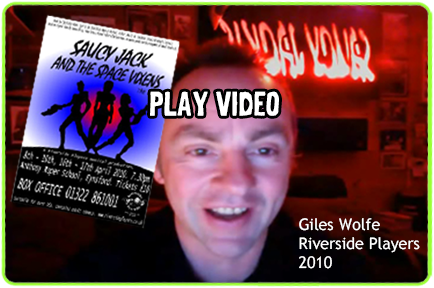 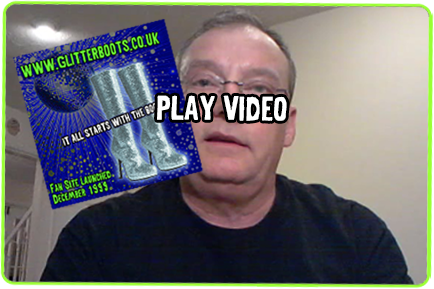 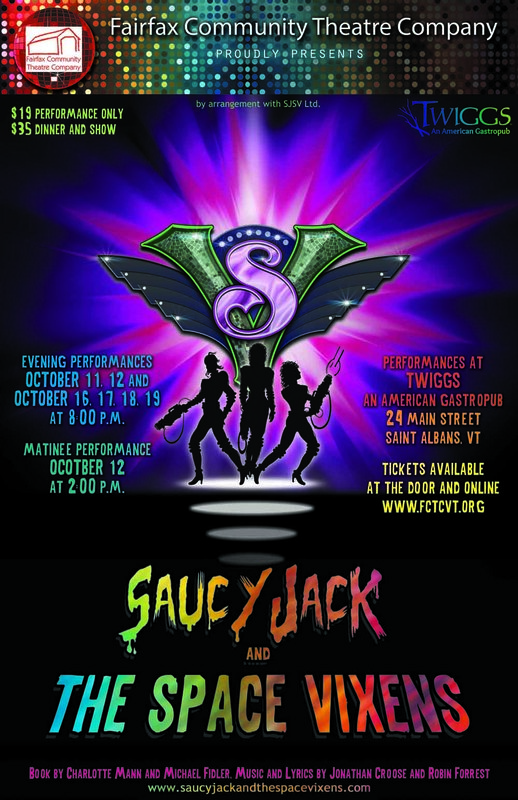 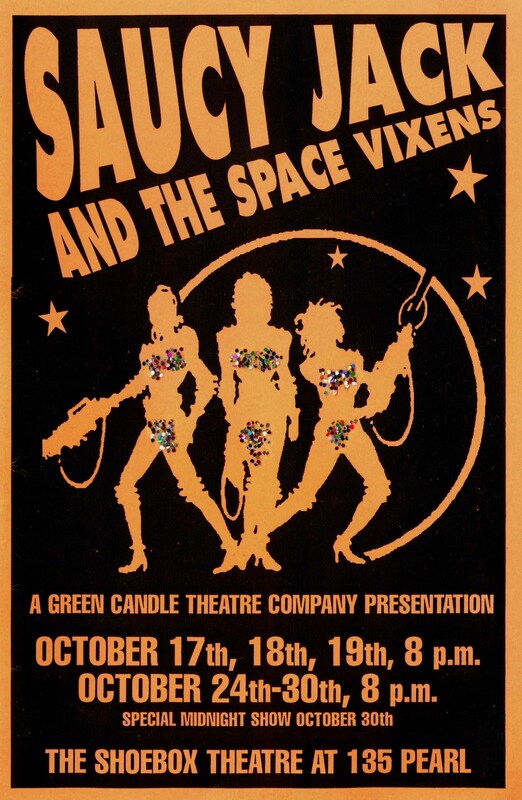 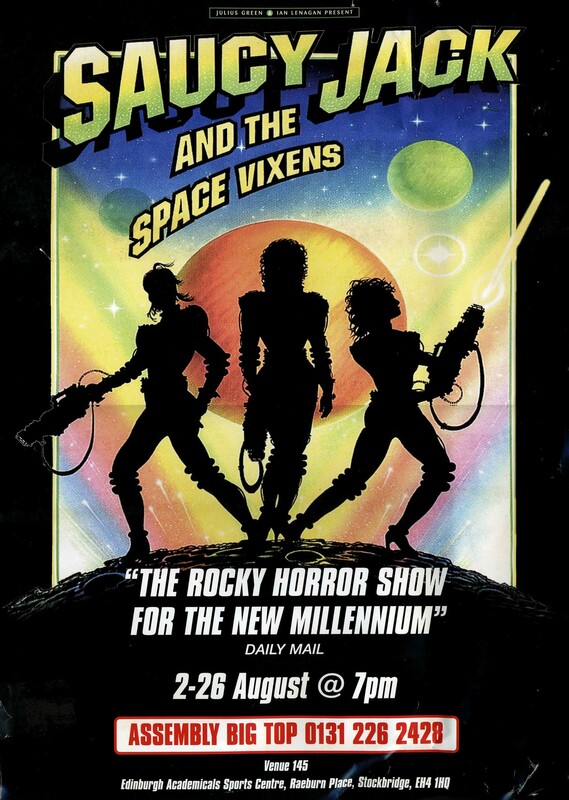 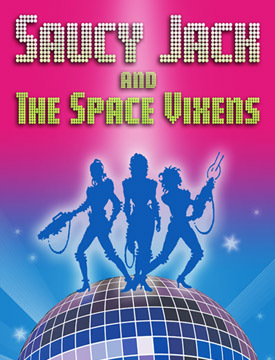 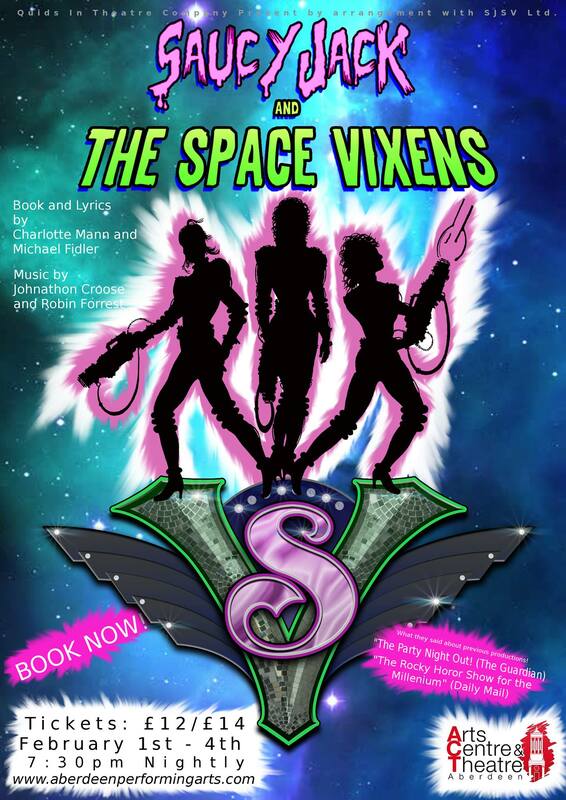 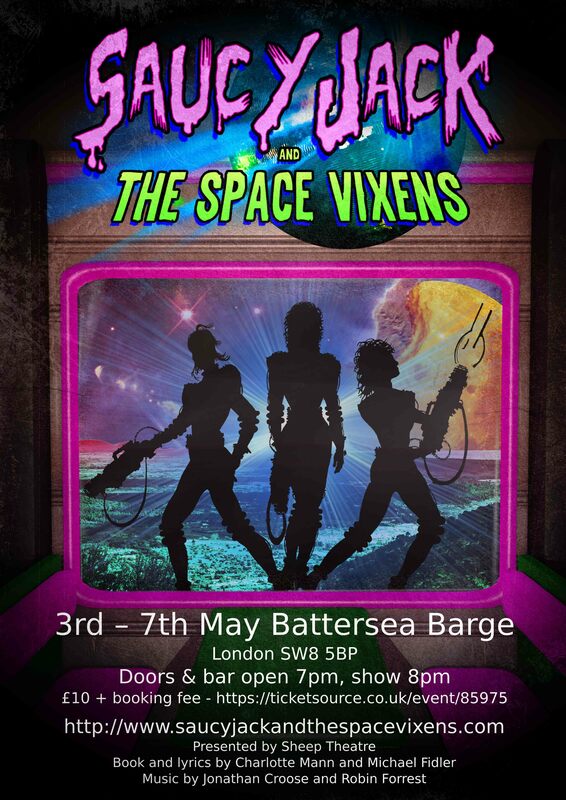 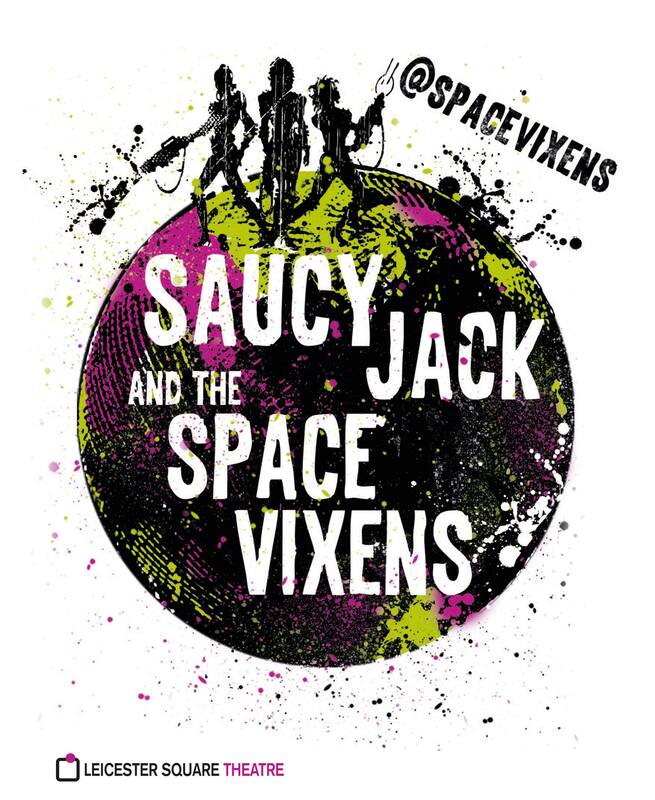 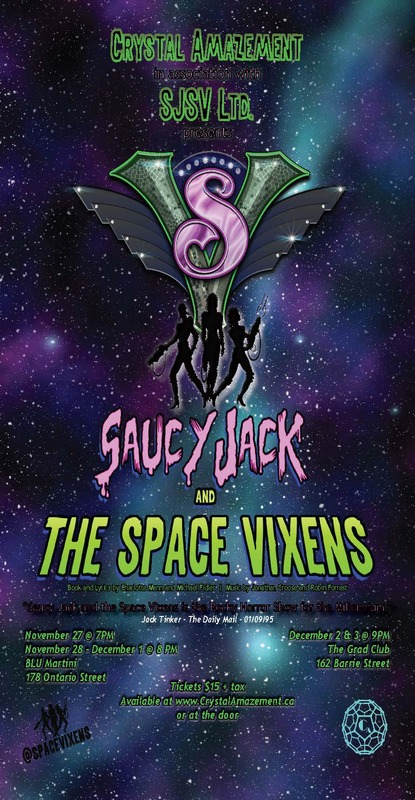 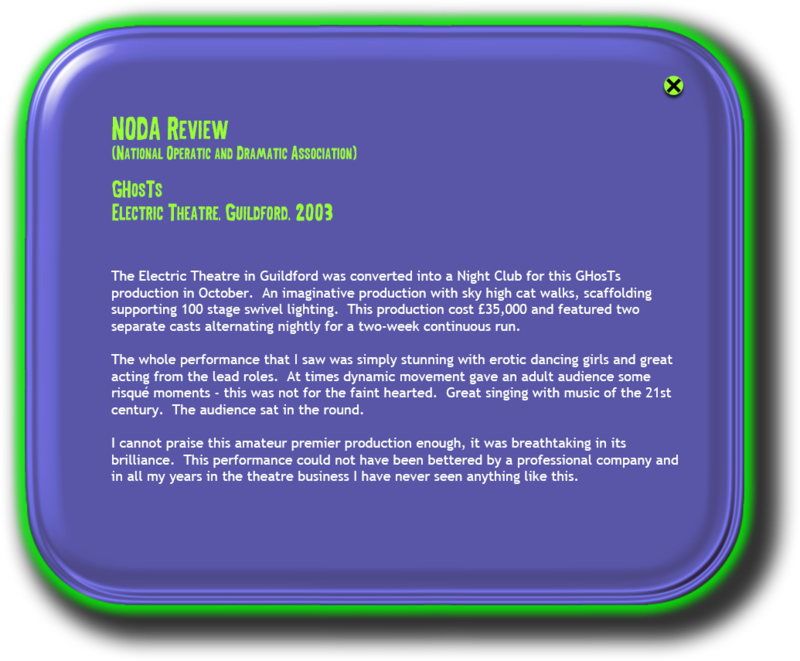 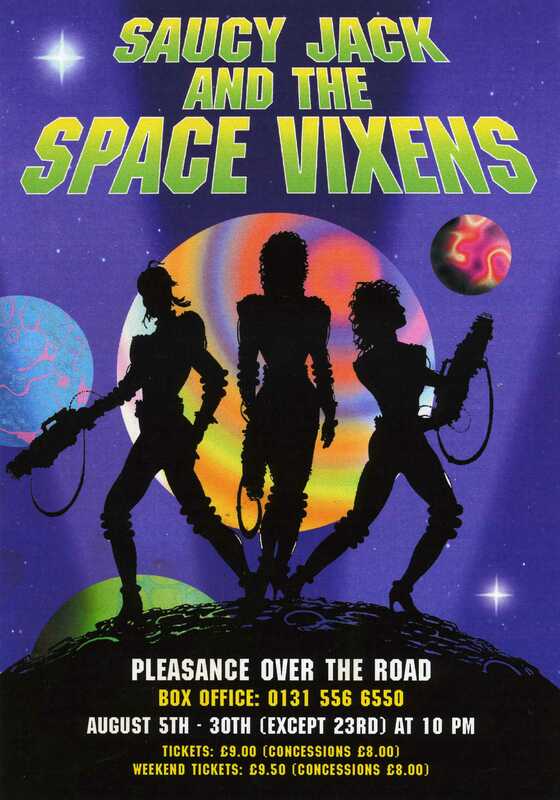 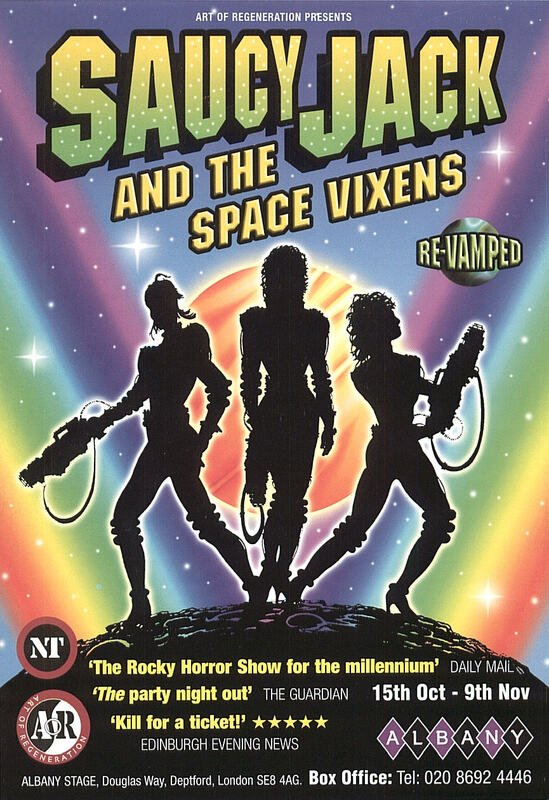 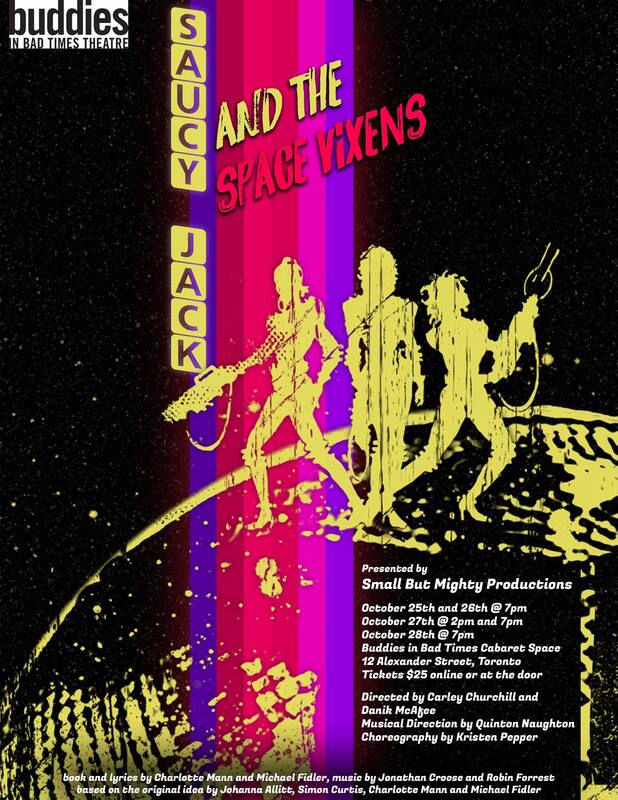 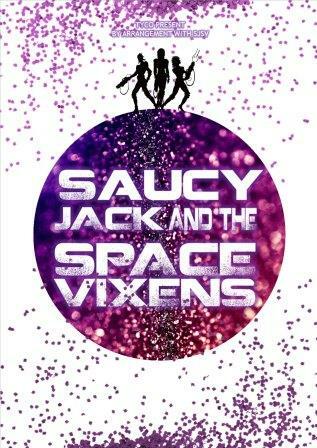 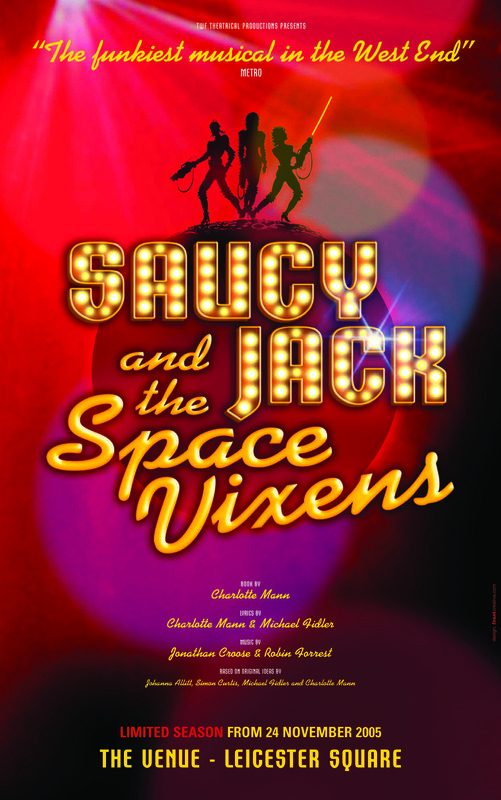 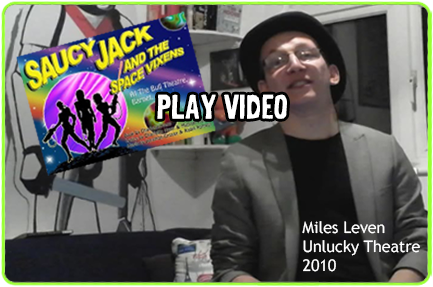 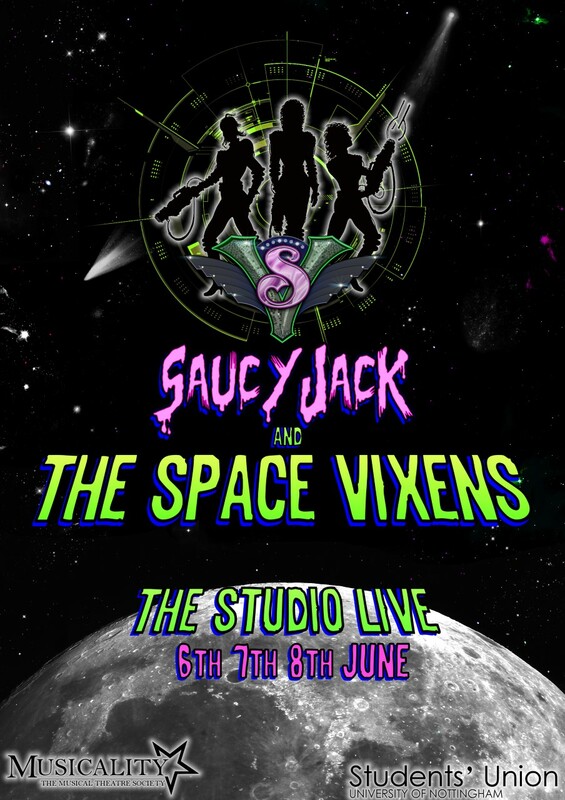 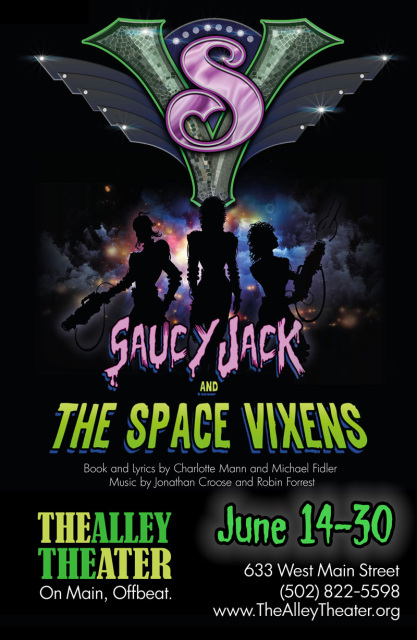 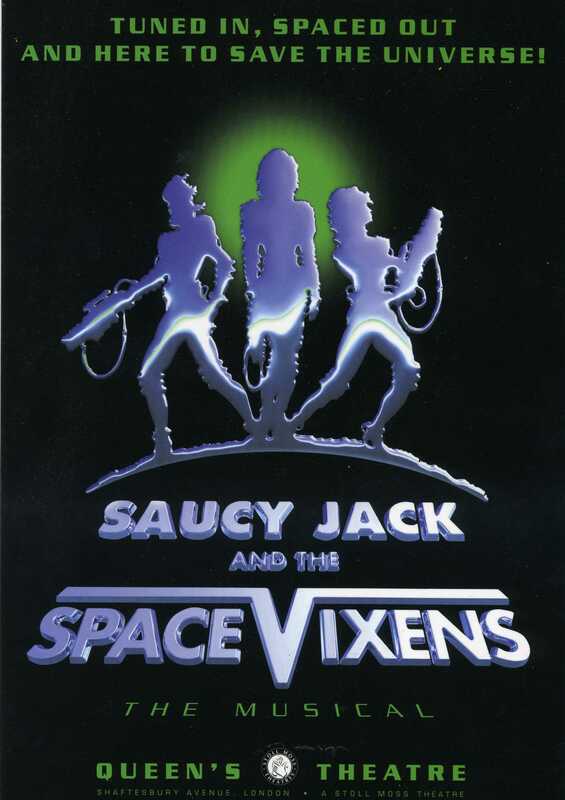 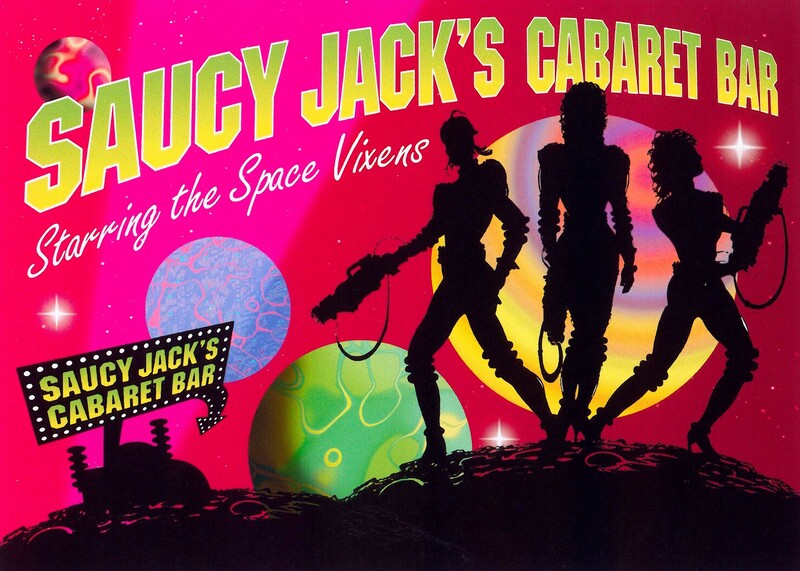 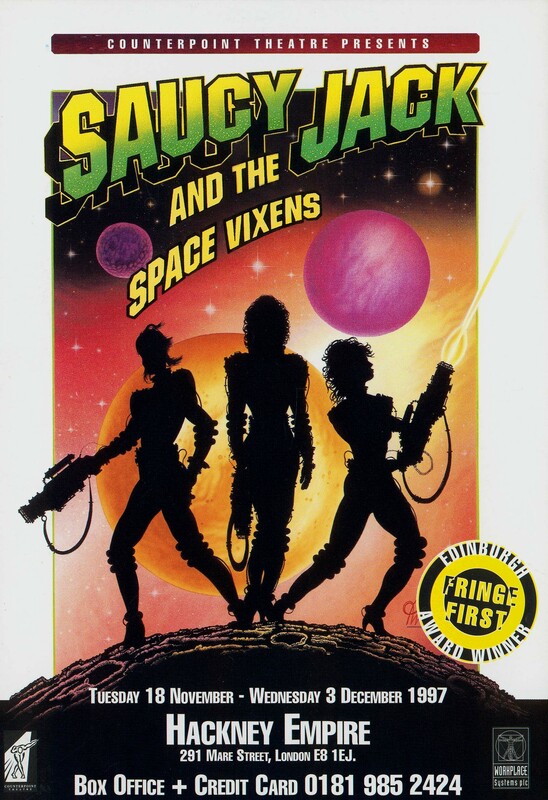 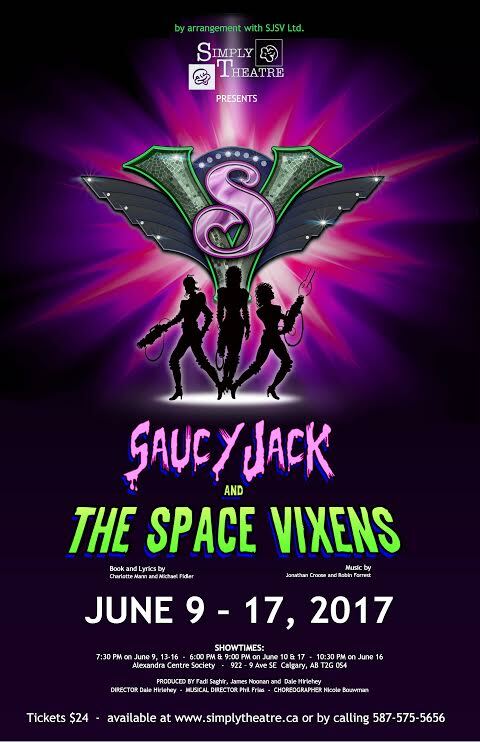 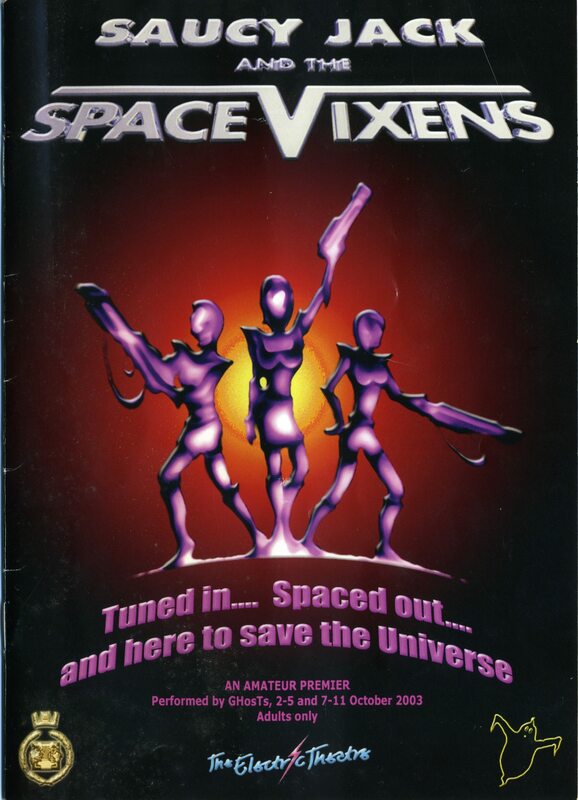 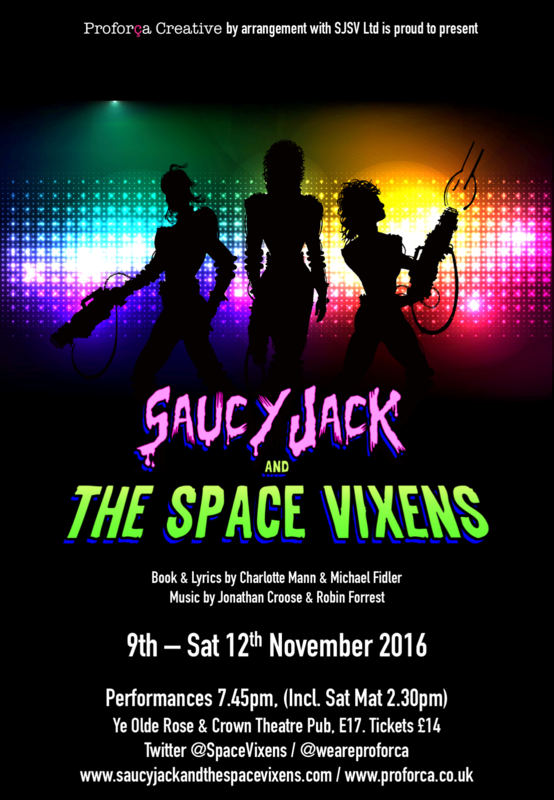 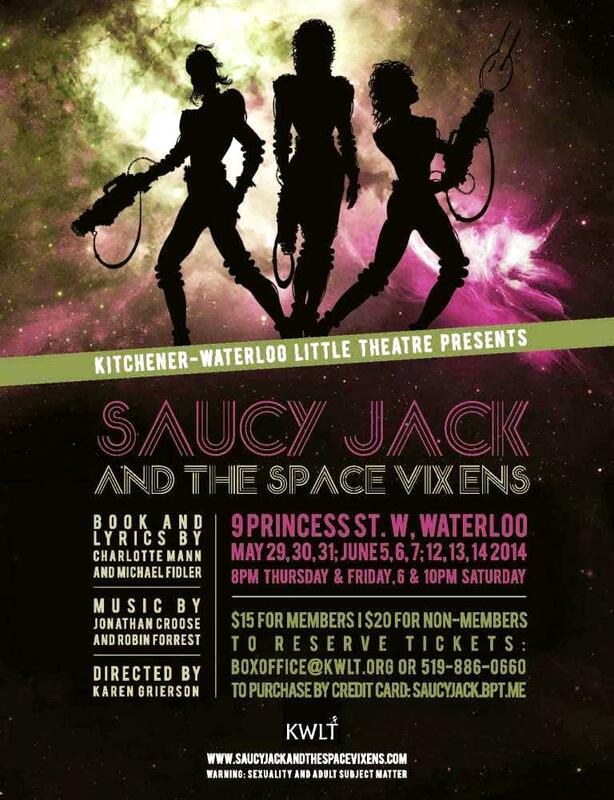 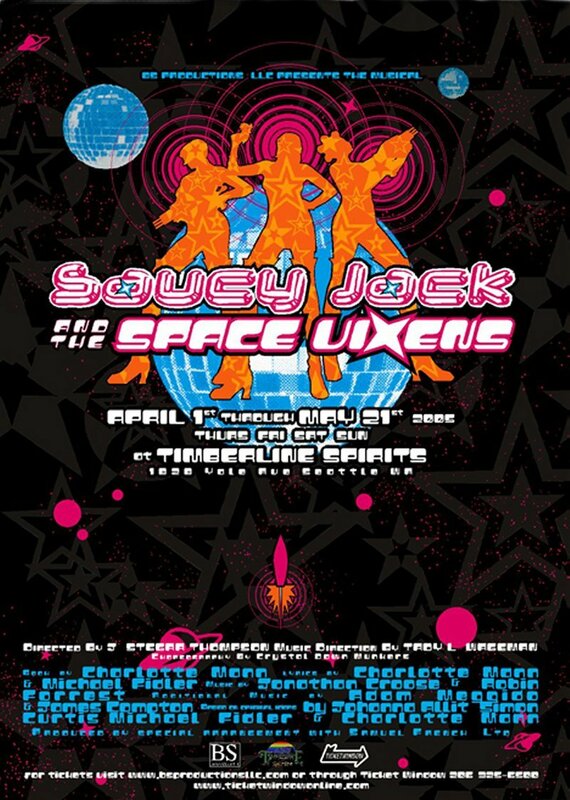 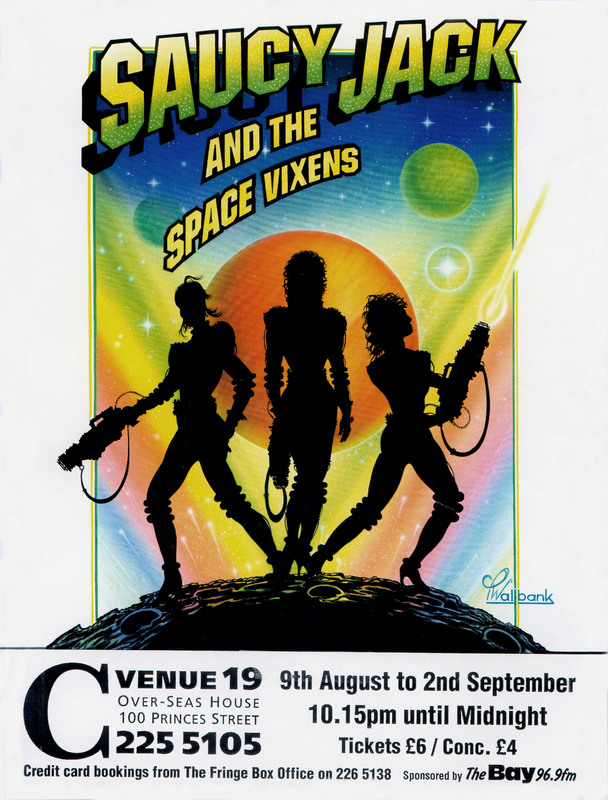 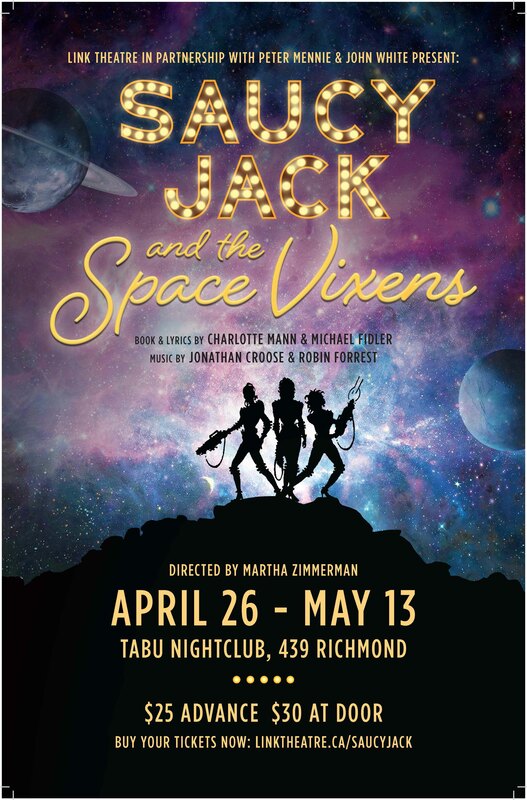 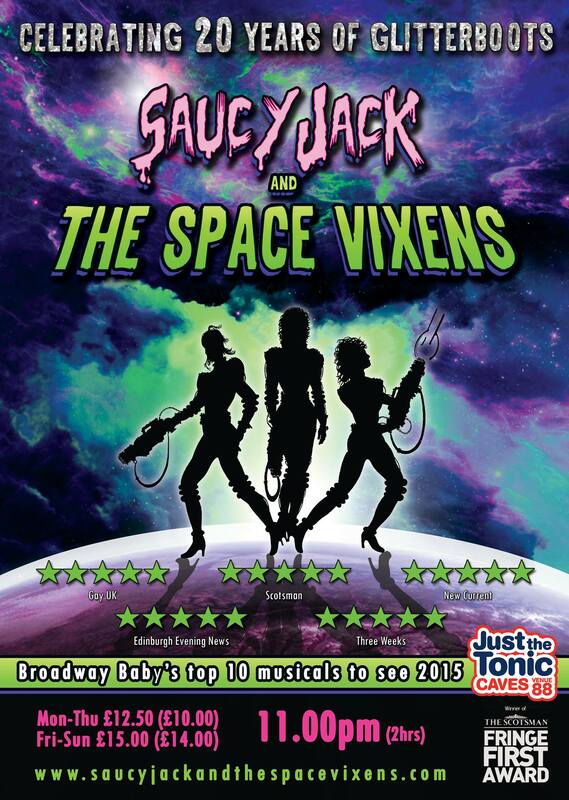 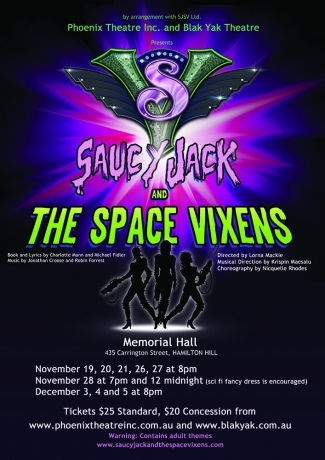 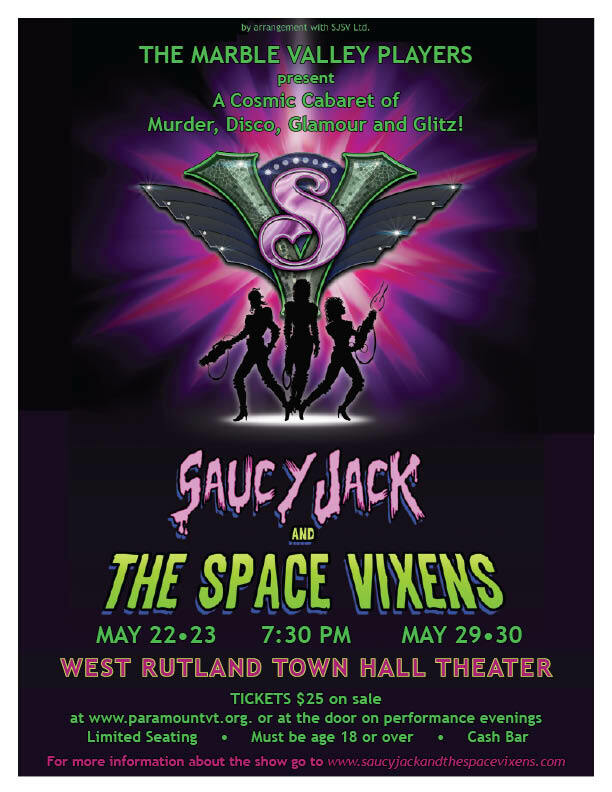 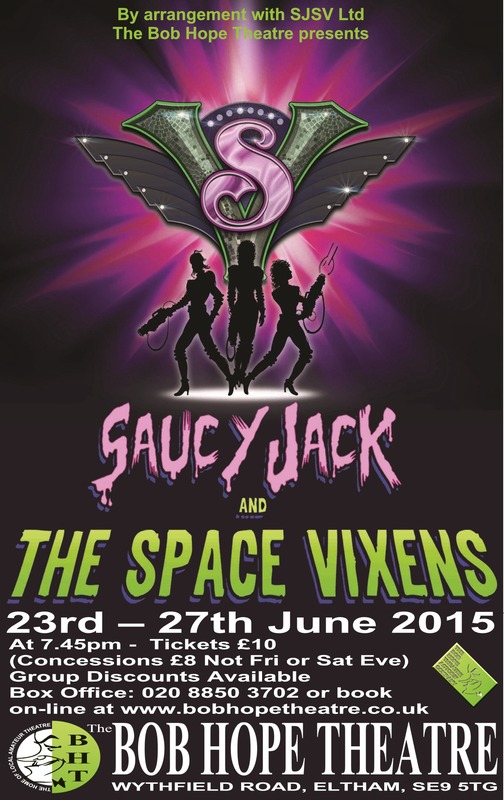 All kinds of theatre companies from all over the world have produced Saucy Jack and the Space Vixens, and they’ve all had a very special time doing it. 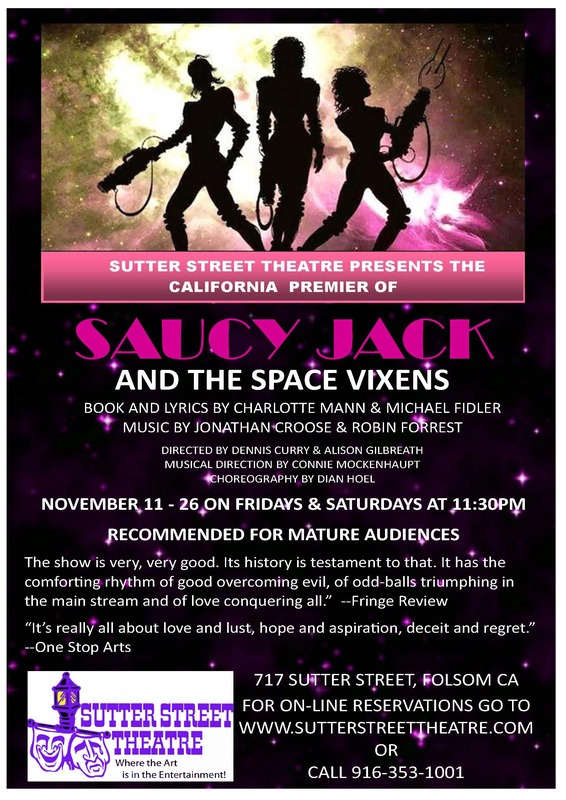 "Saucy Jack is one of the best, most fun shows I've ever been in. 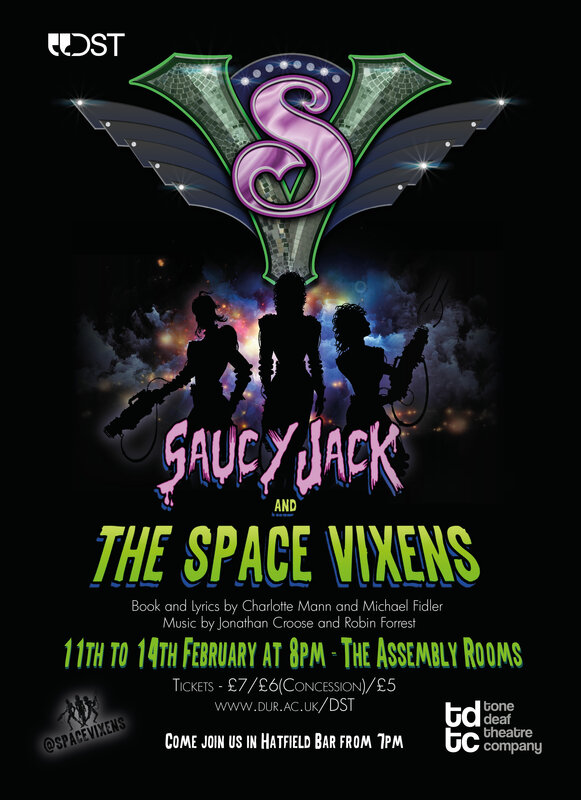 The energy from the cast, as well as the audience was absolutely electric. 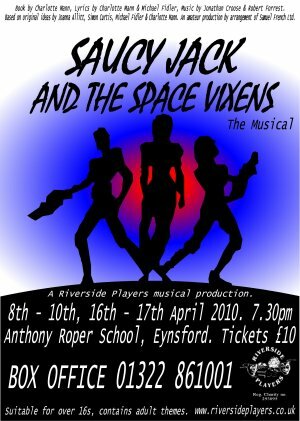 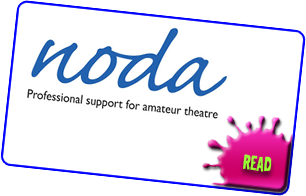 It is my dream to be able to perform this show again.... and I've never said that about any other show!"